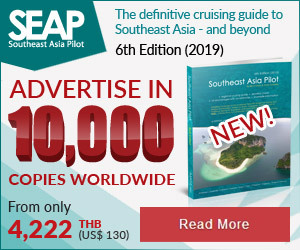 Phuket has always been a popular sporting holiday destination, but today there are more choices than ever for active visitors. 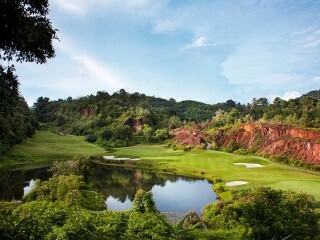 A good example of this is that Phuket has emerged as one of Southeast Asia's most popular golf destinations, and rightfully so as the island hosts eight unique golf courses that are ideal for beginners and established golfers alike. Golf is played around the world by enthusiasts as both a recreational activity and a professional sport. Although perhaps not as strenuous as faster-moving sports, the game does require physical exertion and a certain level of skill. It's often deemed as an enjoyable, physical game which can be a great factor in getting people to make exercise a habit. It can actually be a great way to shed those few extra pounds and firm up. Due to Phuket's stunning natural landscape and near perfect all-year-round weather, the best way to experience the island's golf courses, and get a bit of exercise, is to spend some of your holiday out on the green. "The Island of Phuket is home to eight well-designed, unique golf courses that cater to all holiday makes"
Phuket is home to eight impressive, well-designed, and individually unique golf courses that cater to all styles of golfers. The landscaped courses take full advantage of the abundance of the island’s natural lush undulations, verdant scenery and water features. It’s no wonder that locals, expats and holidaymakers can often be found spending time perfecting their swing and participating in games of 9 or 18 holes. 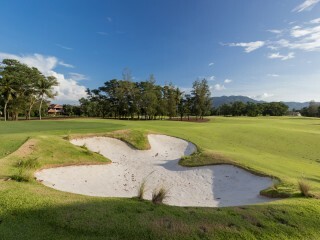 Happily, Phuket's golf courses more than meet international standards, and all the comforts of your home golf course can be found on the island. 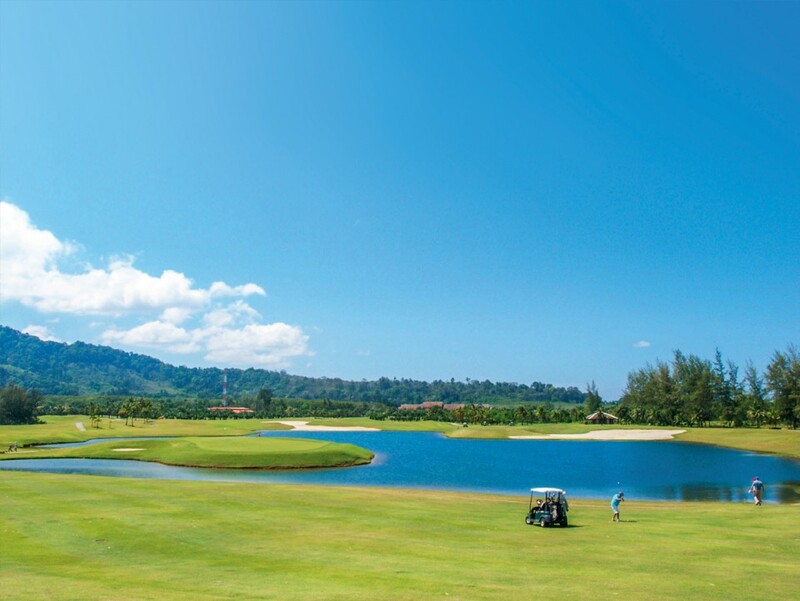 The high standards of Phuket's golf courses ensure that the greens are extremely attractive and, at the same time, sufficiently challenging. A variety of packages are on offer and daily green fees are also available. 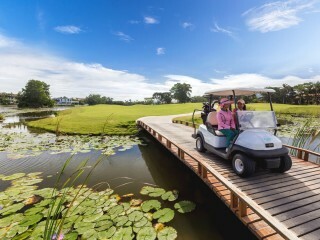 Good golf packages golf usually include green fees, caddy fees and round-trip transfers by private car or minibus to the golf course of your choice. Phuket's golf courses are conveniently located in both the north and towards the south of the island, so no matter where you're staying during your holiday, a golf course is never more than an easy 40-minute drive away. "A number of Phuket's golf courses also offer lush accommodation with stunning views over the golf course and greens." 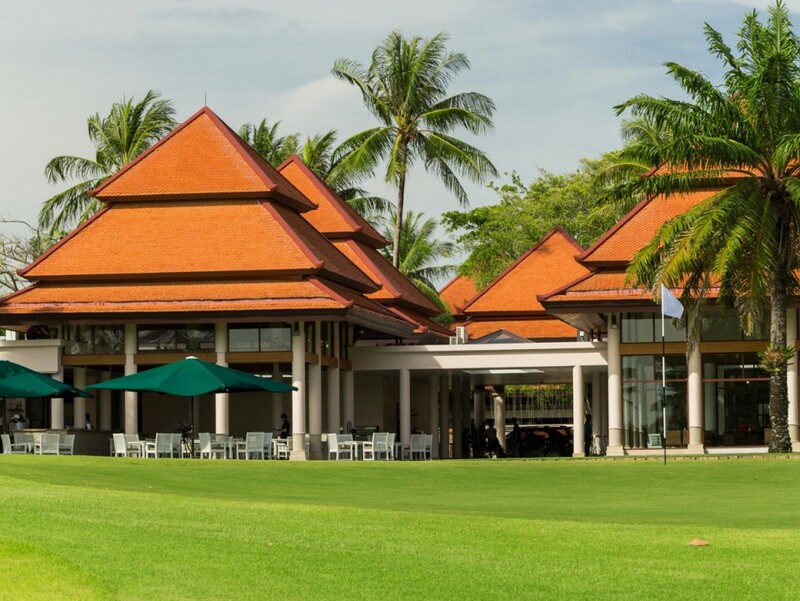 Each golf course in Phuket has something special to offer, whether a dedicated driving range, a putting green, a well-stocked pro shop, or golf cart and caddy services — even night golf. Private lessons are available at affordable prices and most instructors on the island are golf pros. Some courses also offer lush accommodation with stunning views over the golf course and greens. If you're only looking to play a round of golf for the day, rest assured that access to both male and female lockers rooms is available, as is the refreshing sanctuary of the clubhouse. 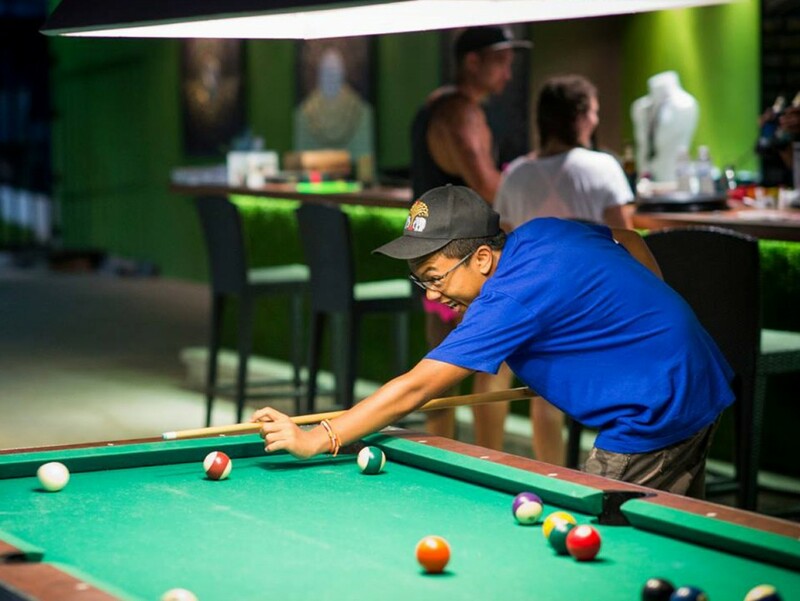 "Each golf course in Phuket has something special to offer, whether it be a dedicated driving range, a putting green, a well-stocked pro shop, or golf cart and caddy services — even night golf." Speaking of clubhouses, these particular facilities on Phuket are second to none. 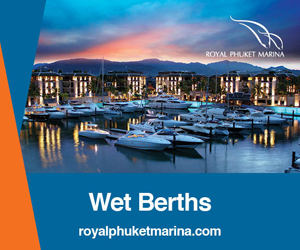 Phuket's clubhouses have a variety of luxury options including charming dining facilities and outdoor terraces with expansive views of the golf course grounds. 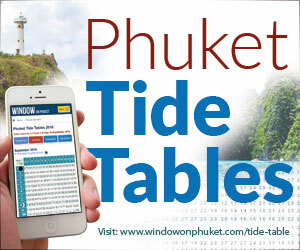 The menu choices at any Phuket clubhouse restaurant are of the highest calibre, and dining well at the course is a great way to wind down after a day of golf. Corporate golf events are also on offer. Indeed, events can be tailored to suit specific business needs, while complete and professional management of the event is meticulously overseen by the golf course staff. Corporate golf events include golf clinics, a tournament desk, scoreboard and banner preparation as well as a carefully designed tournament format. Complete food and beverage choices are on hand, ensuring that the only thing those participating in your corporate golf event need worry about is winning the day's game. 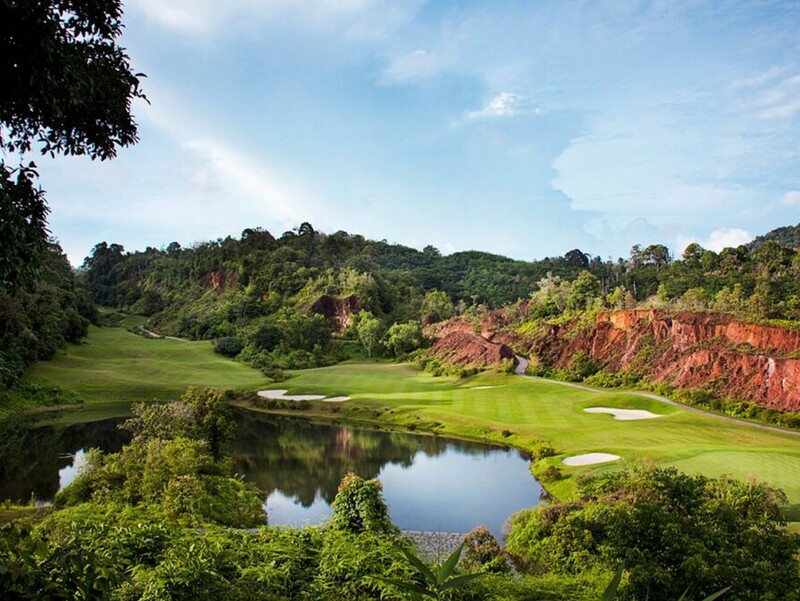 "If you're thinking of coming to Phuket, pack your golf clubs on your next trip and experience the sheer fun of playing on some of the best courses in Asia." 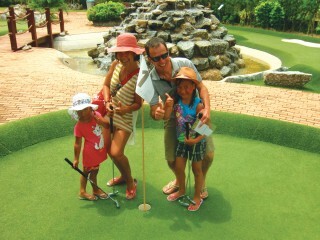 Phuket's golf courses also cater to the little ones. 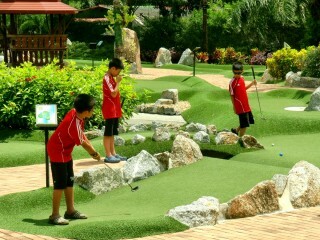 There are several fun mini-golf courses on the island that will delight youngsters. 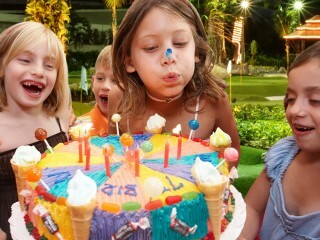 They are designed for beginners, and the concept and layout of each course tends to focus on a fun theme for children. However, it should be noted that the mini-golf courses present challenges for adult golfers as well. 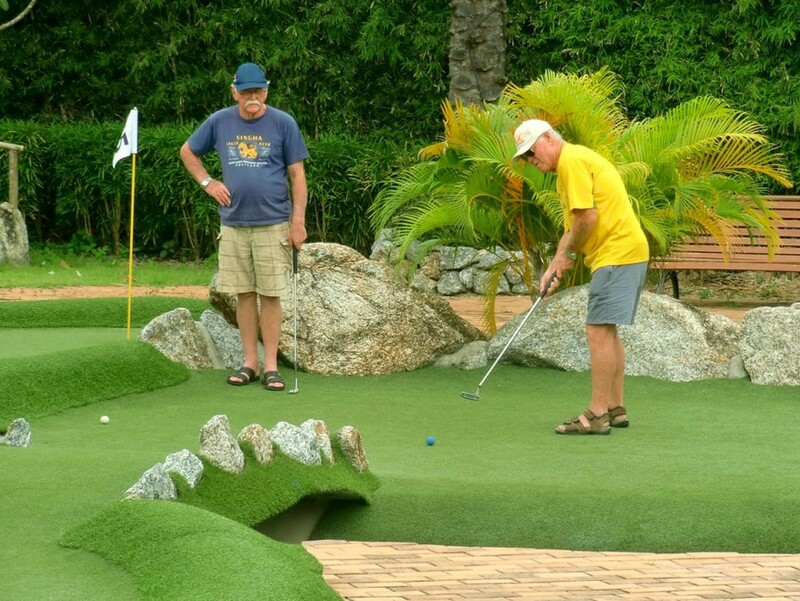 Mini-golf allows you to practice your putting techniques, and it generally takes about 90 minutes to play a full game. 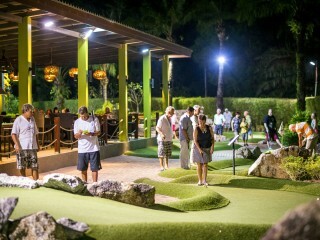 Phuket's mini-golf courses also offer onsite facilities such as cafés and restaurants, and can also cater for groups and events. 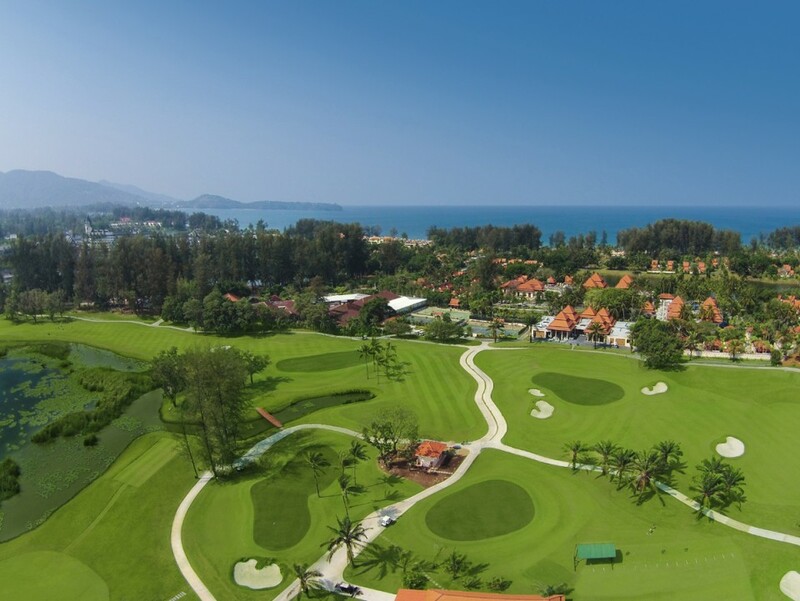 Whether you're a pro or a beginner, if you're thinking of coming to Phuket, pack your golf clubs on your next trip and experience the sheer fun of playing on some of the best courses in Asia. 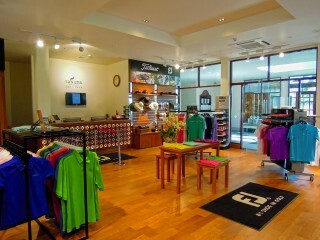 Phuket Golf Holidays Co., Ltd.